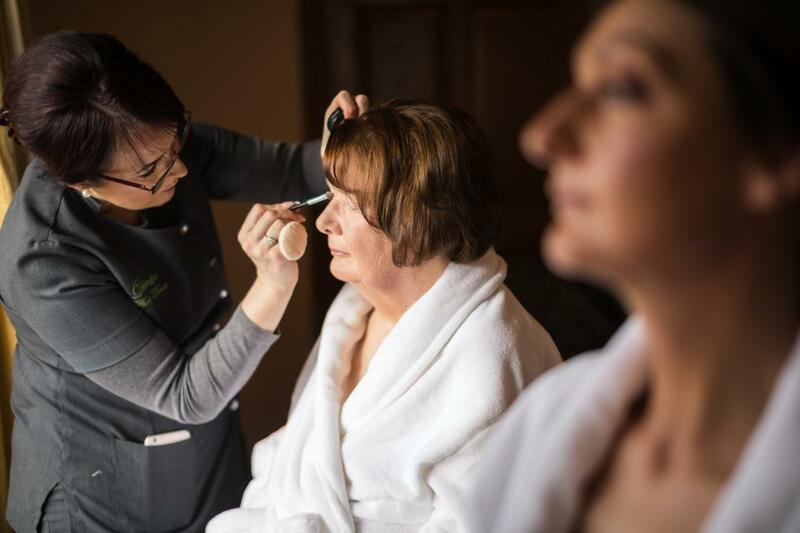 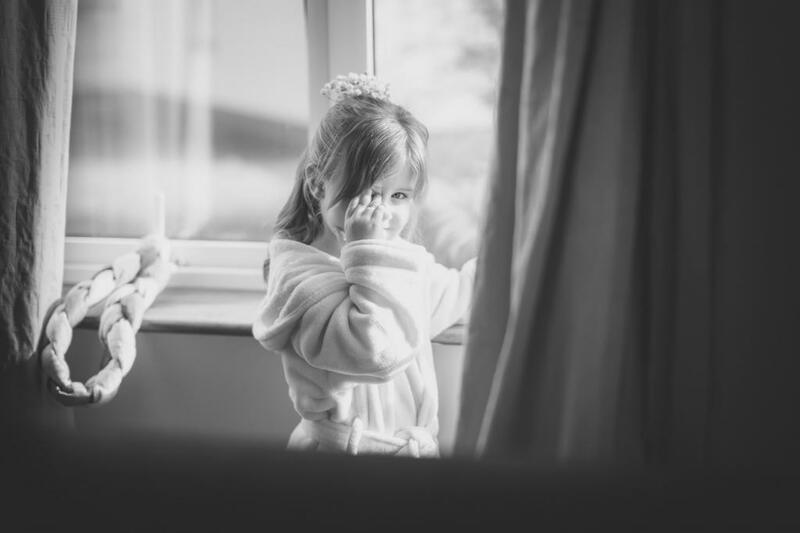 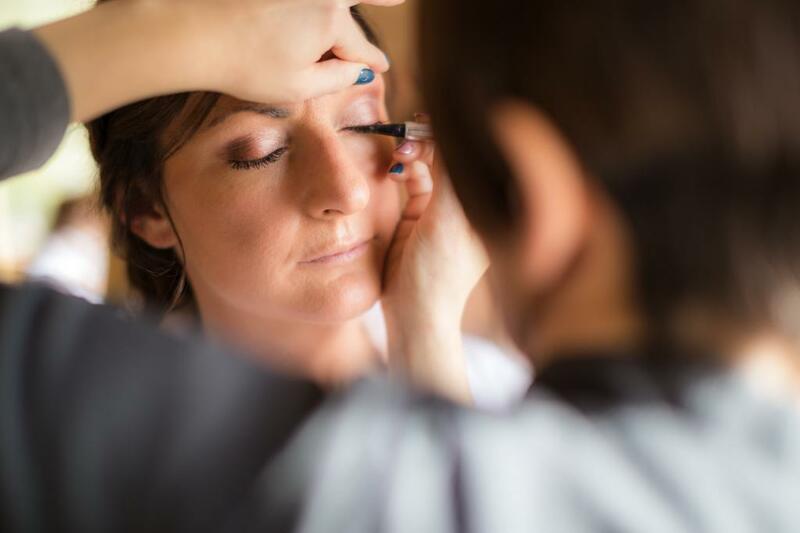 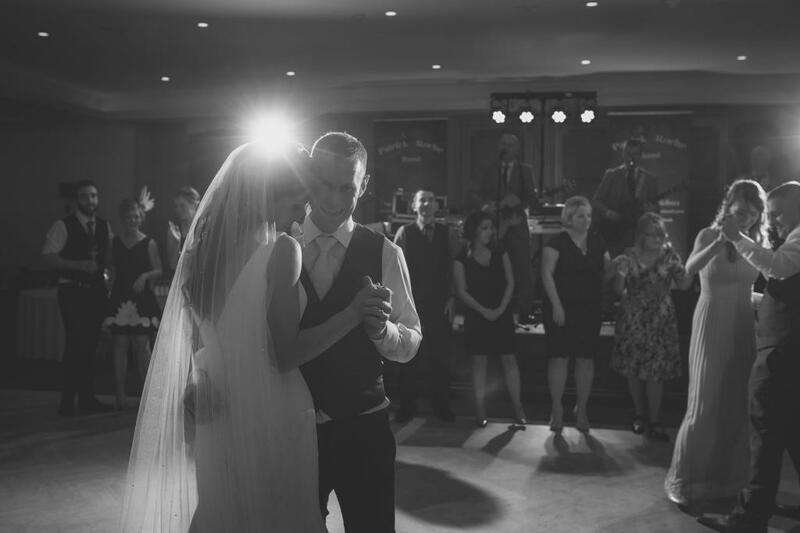 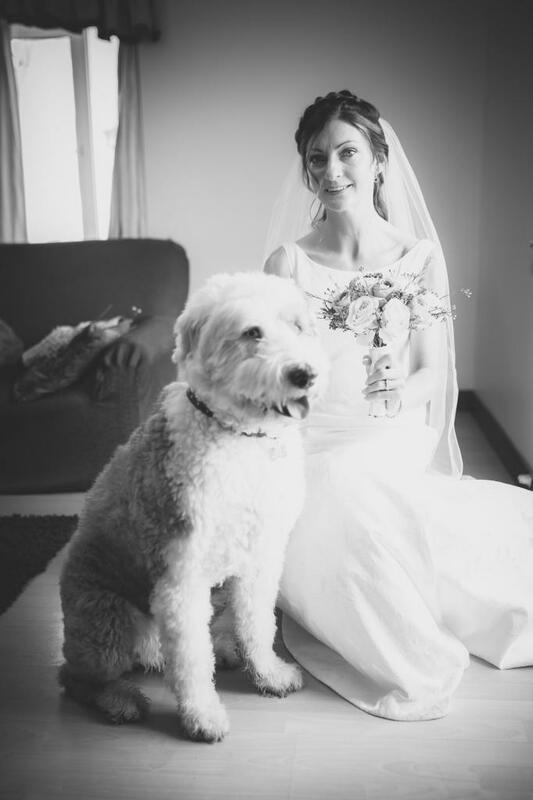 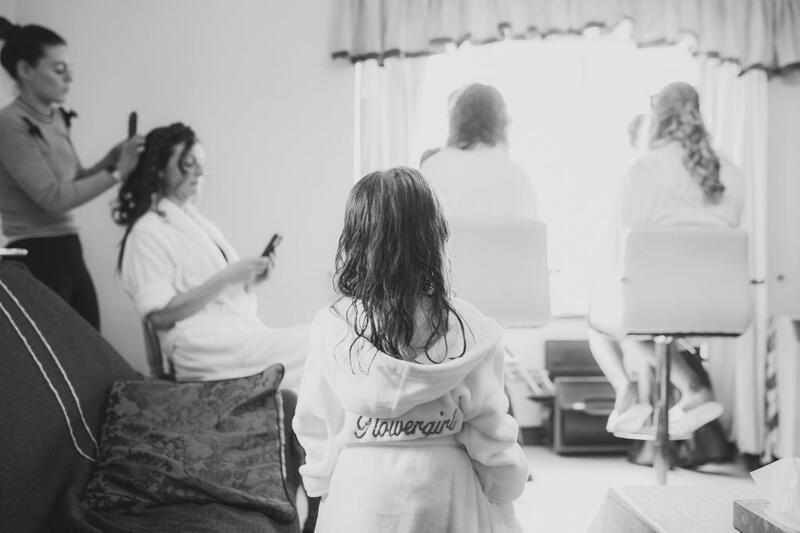 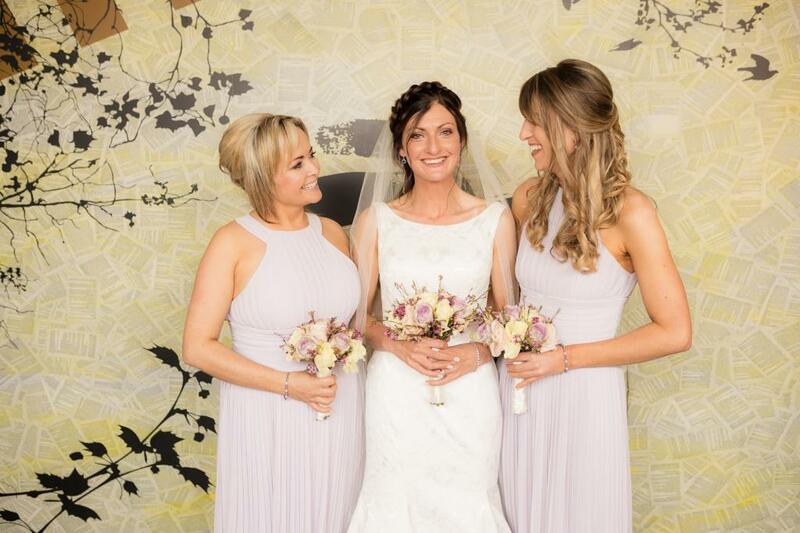 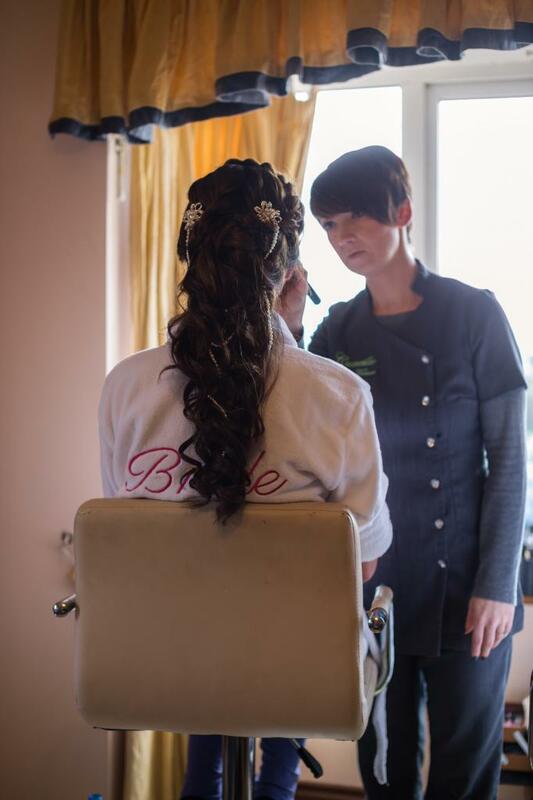 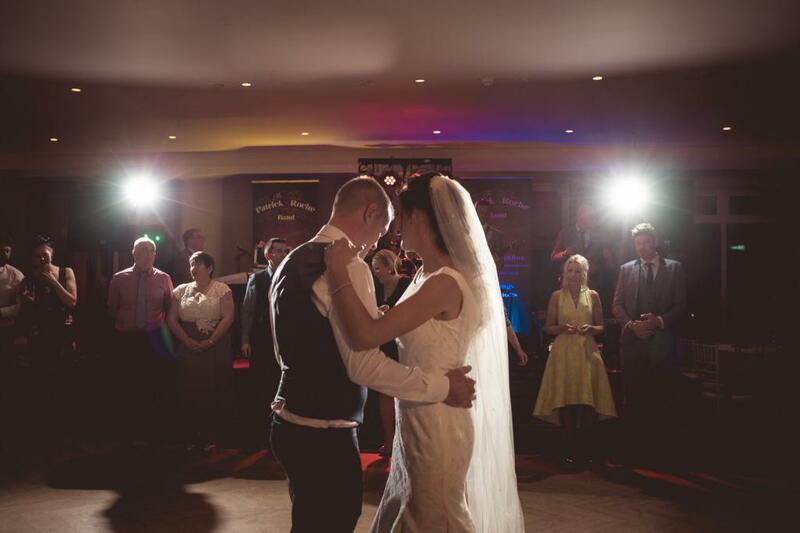 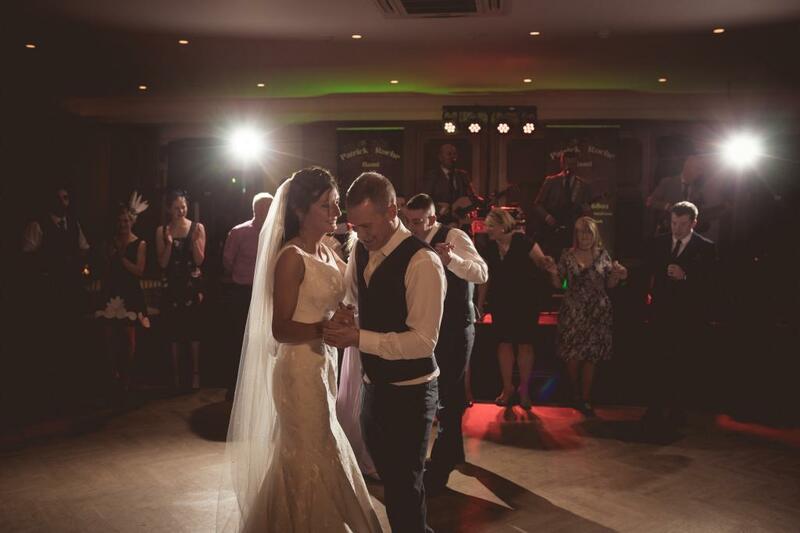 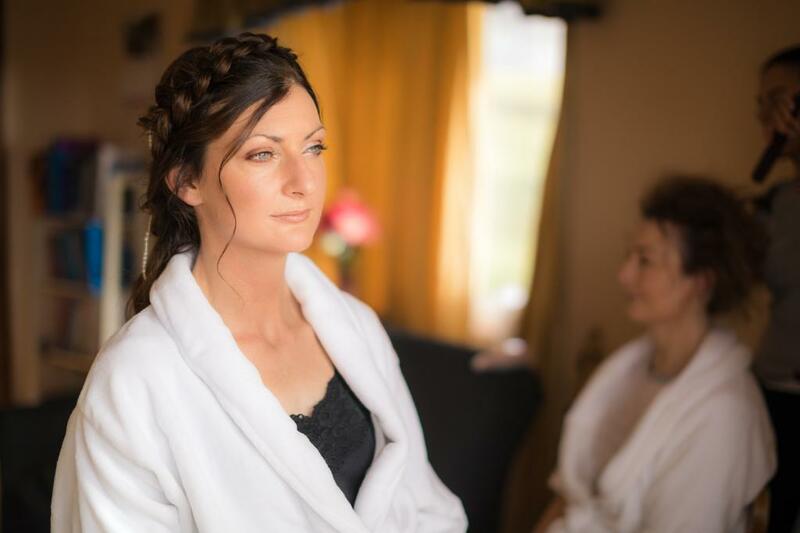 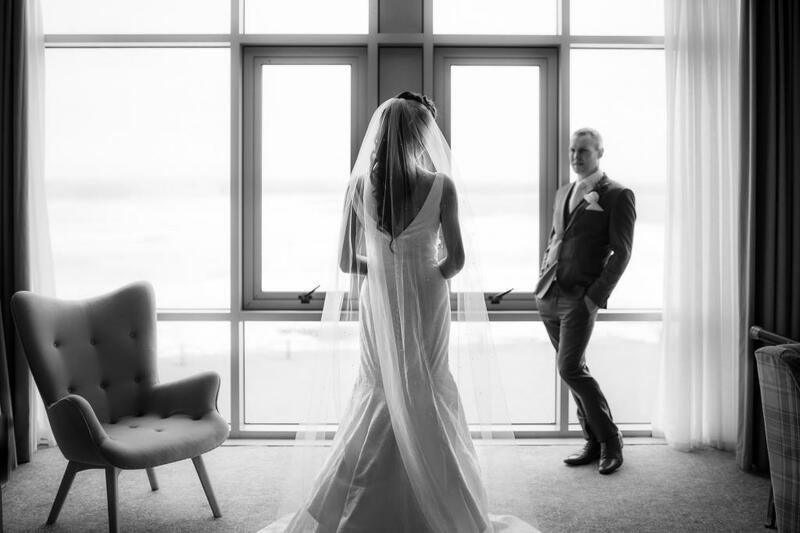 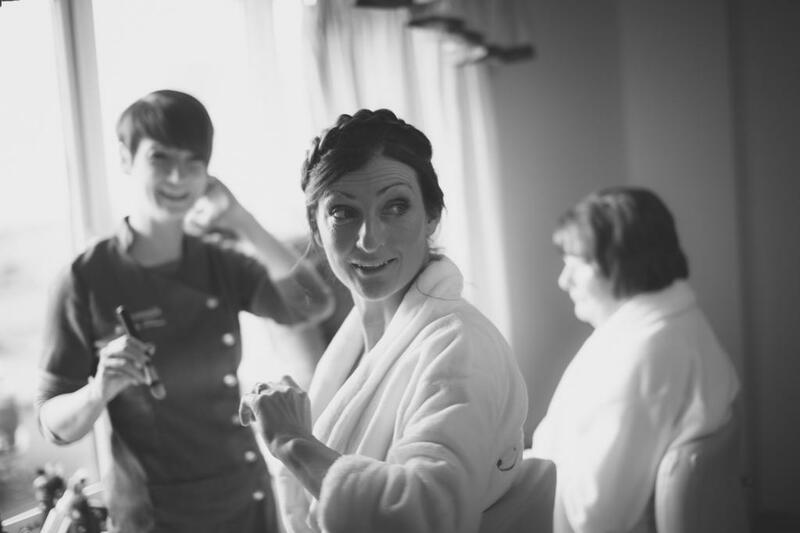 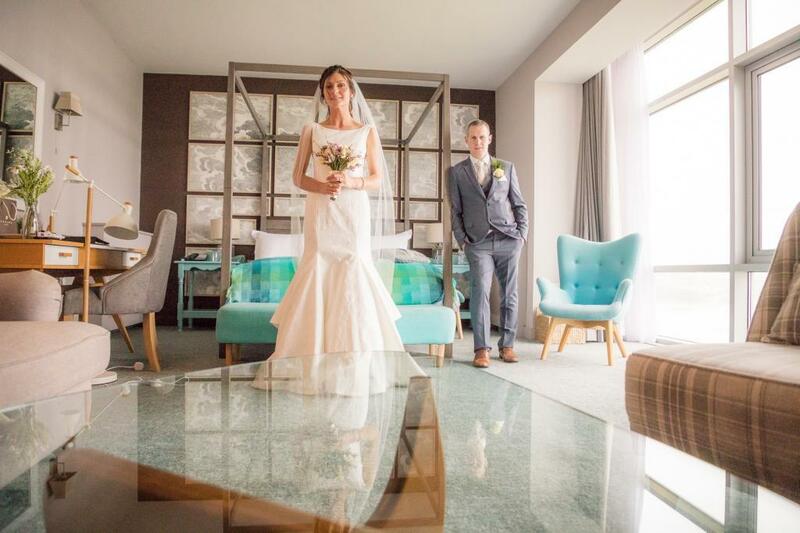 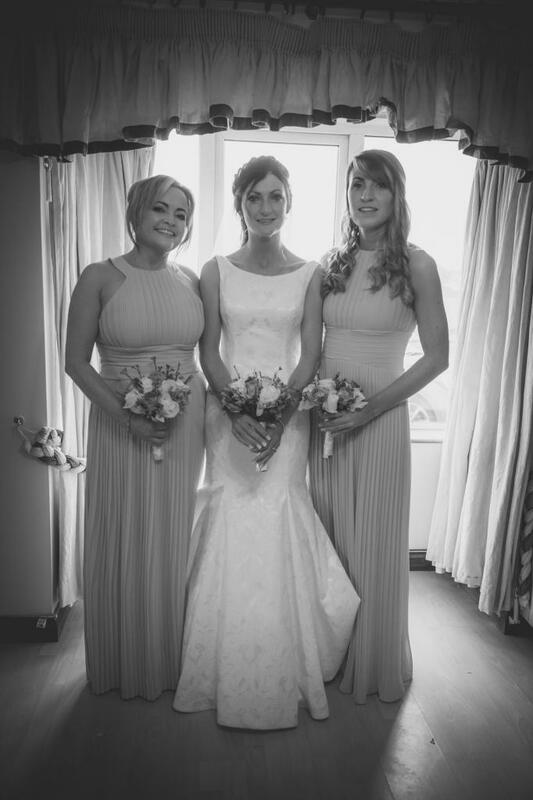 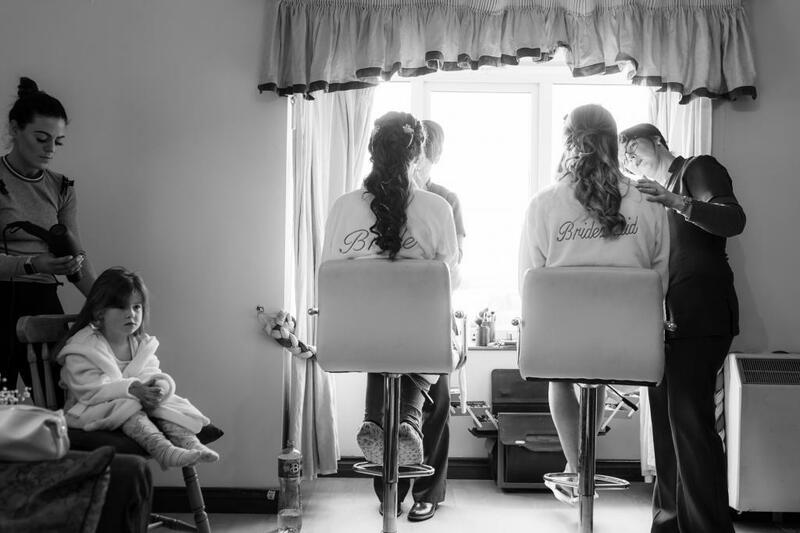 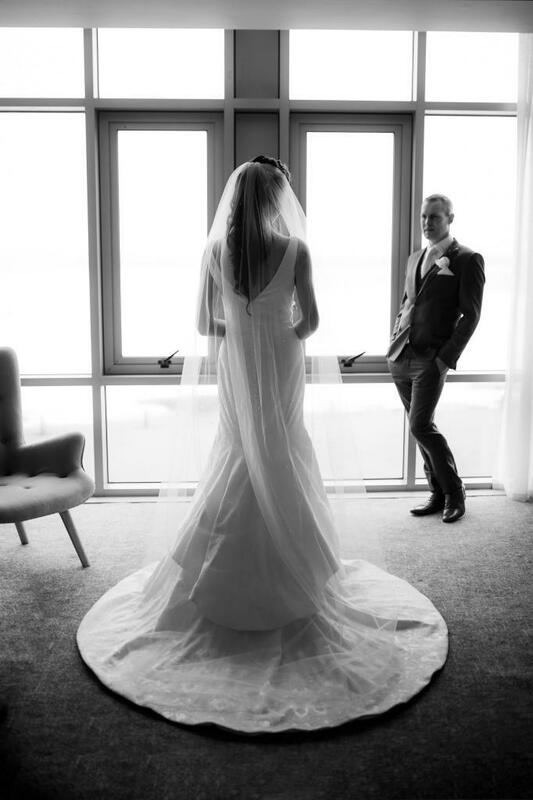 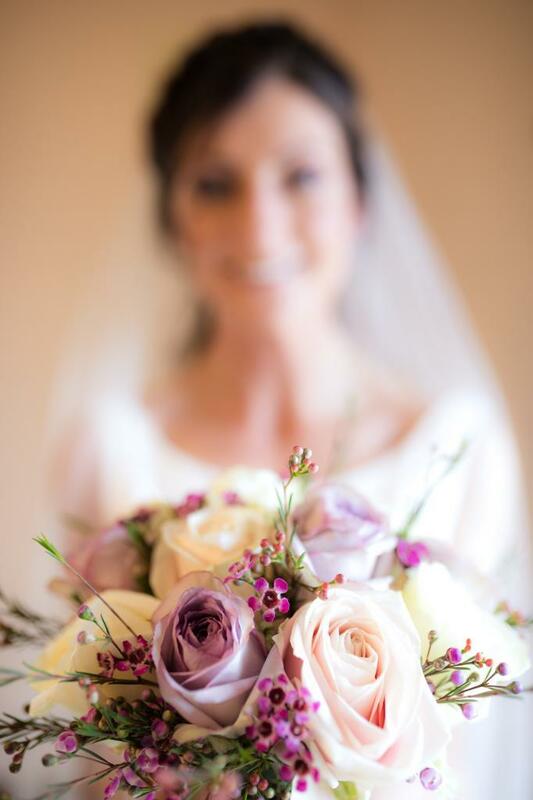 Elaine and Wayne's Beautiful West Coast Wedding @ the Armada Hotel. 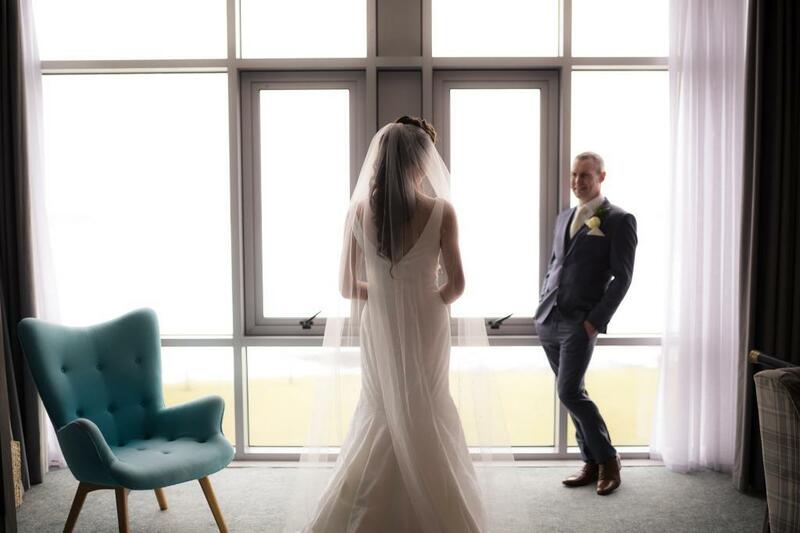 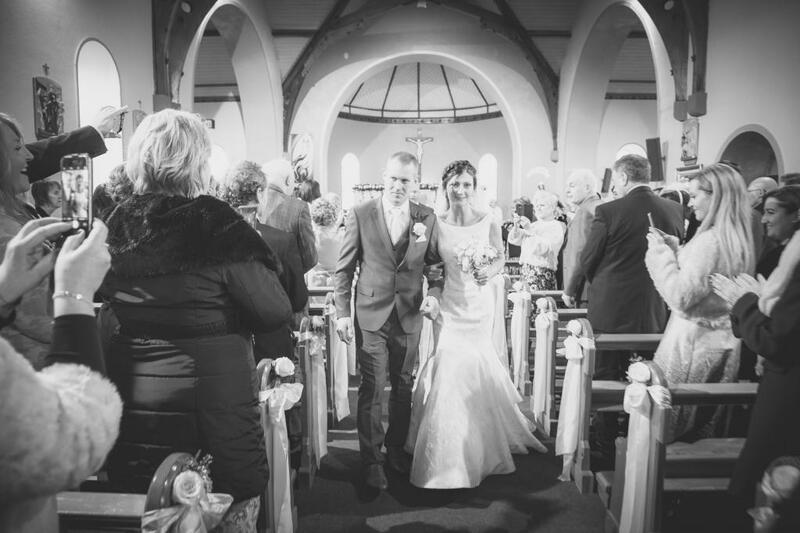 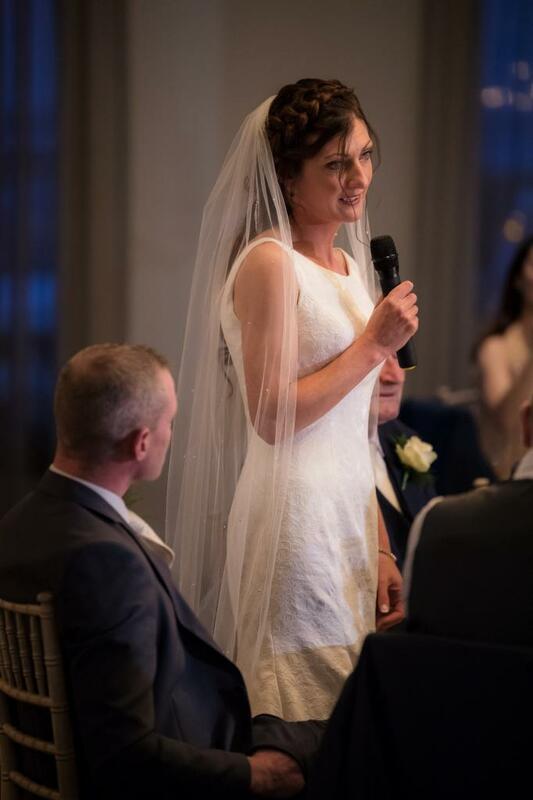 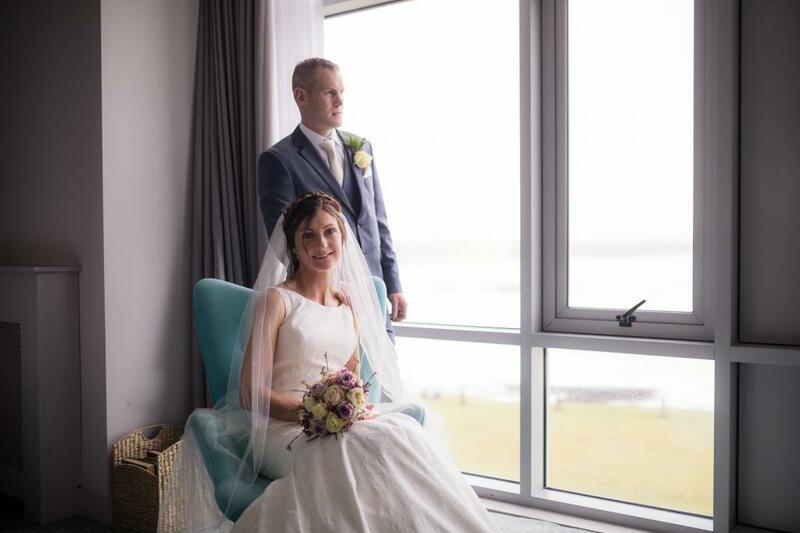 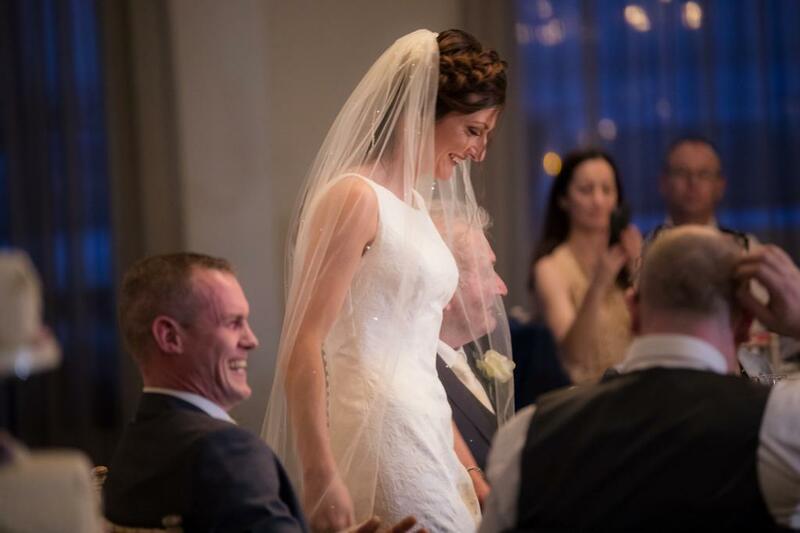 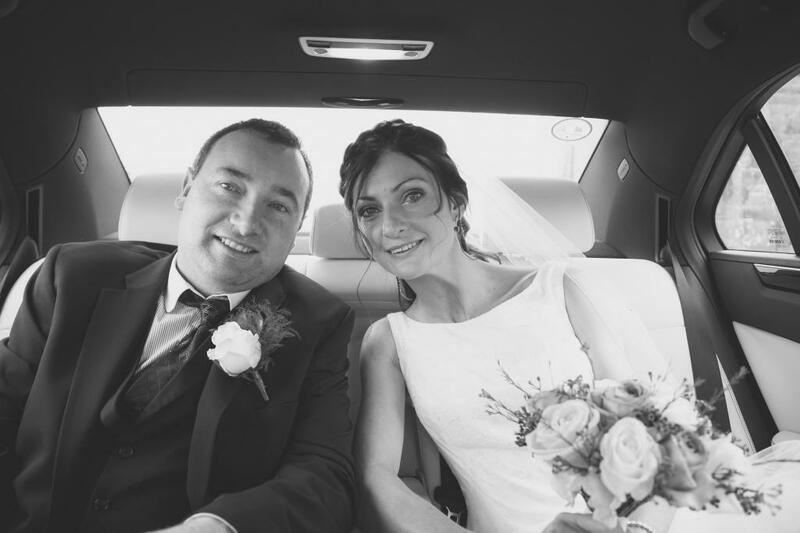 Elaine and Wayne got married a couple of weeks ago between Spanish point and Quilty, in county Clare. 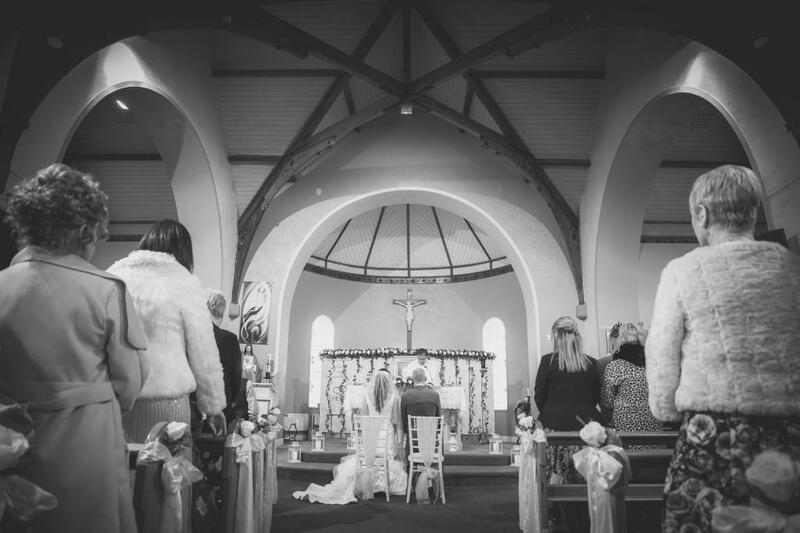 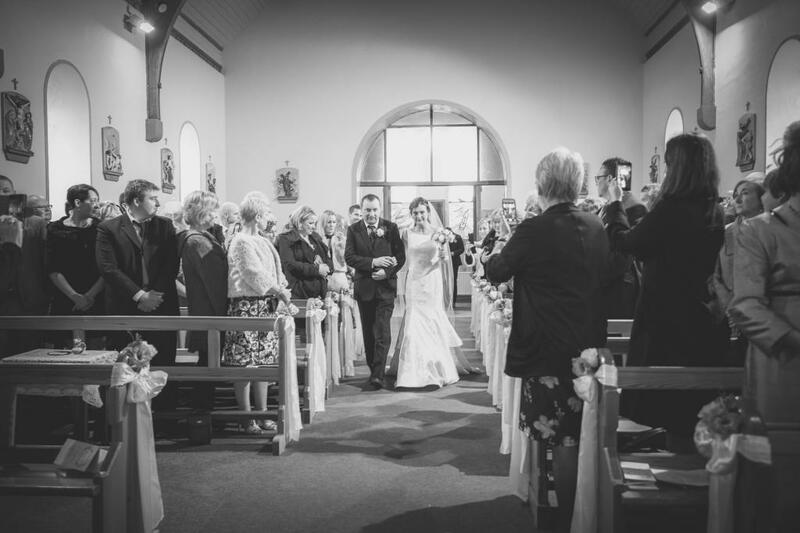 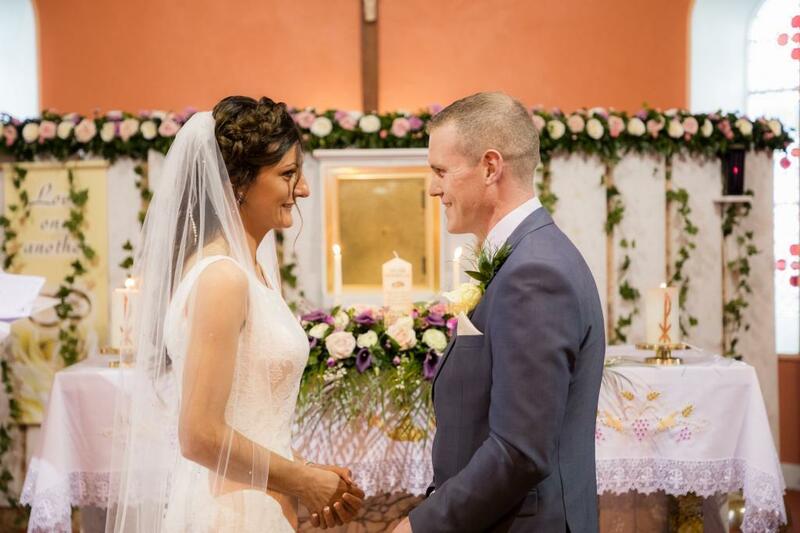 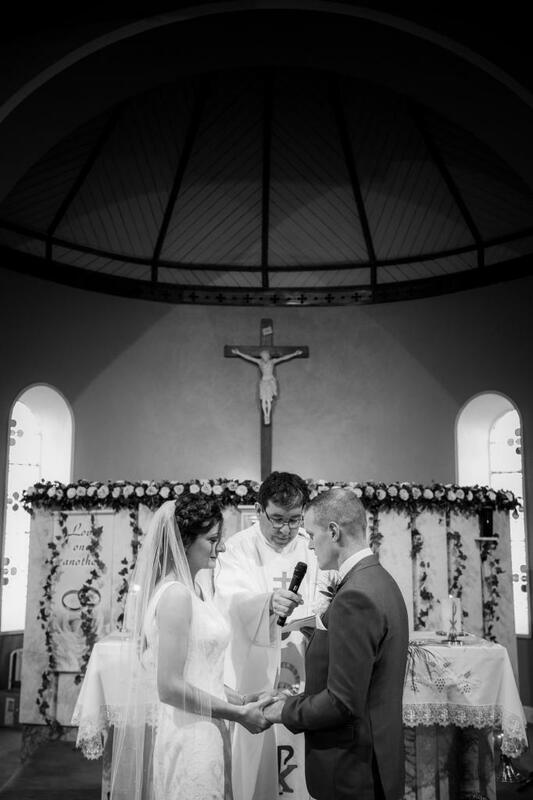 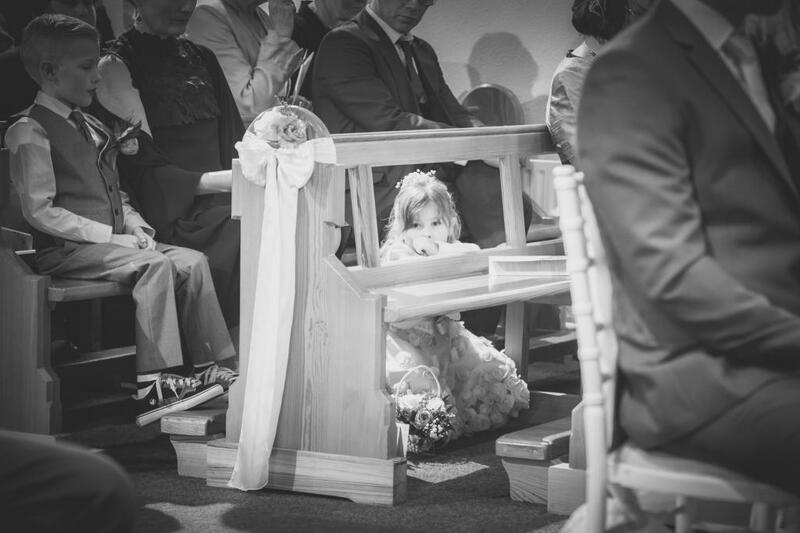 After getting prepared in her family house in Spanish Point the ceremony took place in Our Lady Star of the Sea church in Quilty. 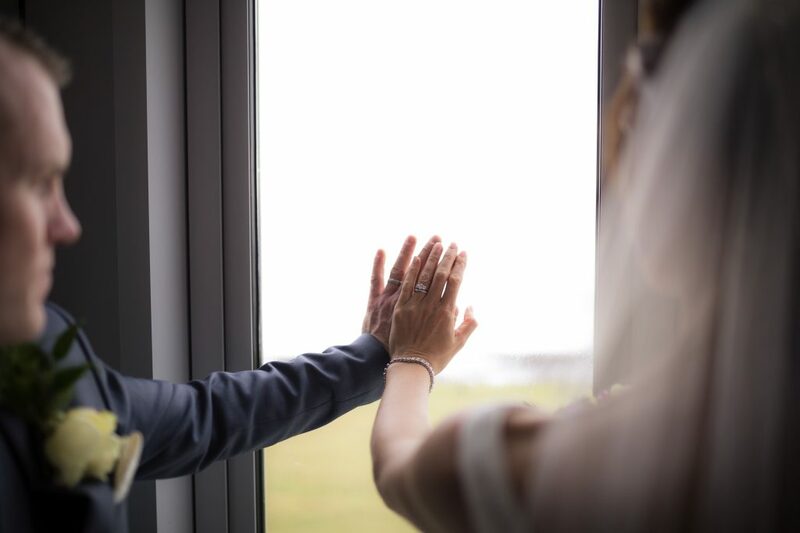 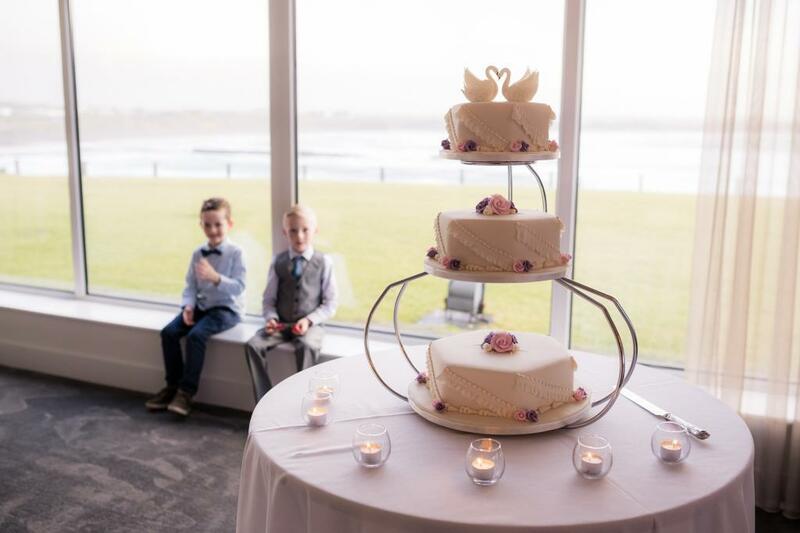 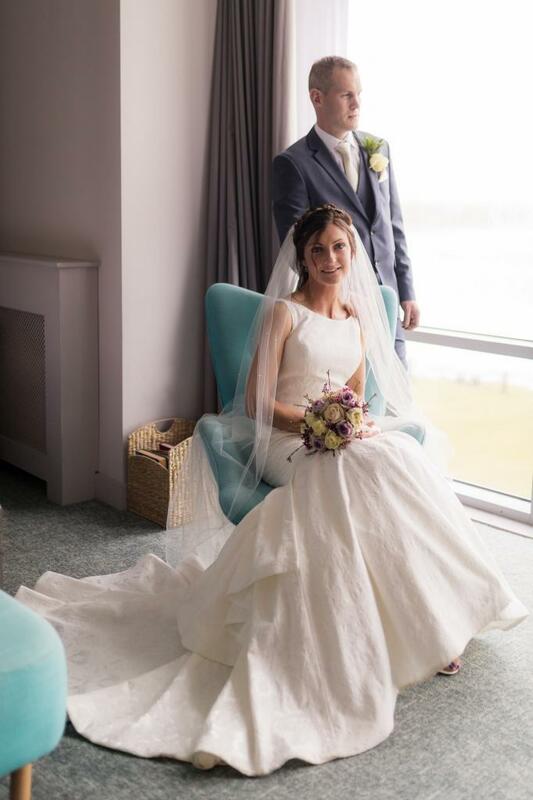 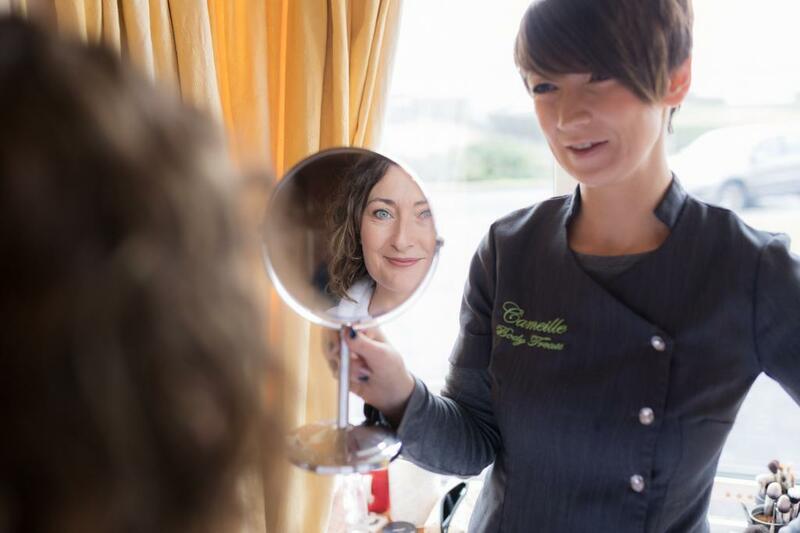 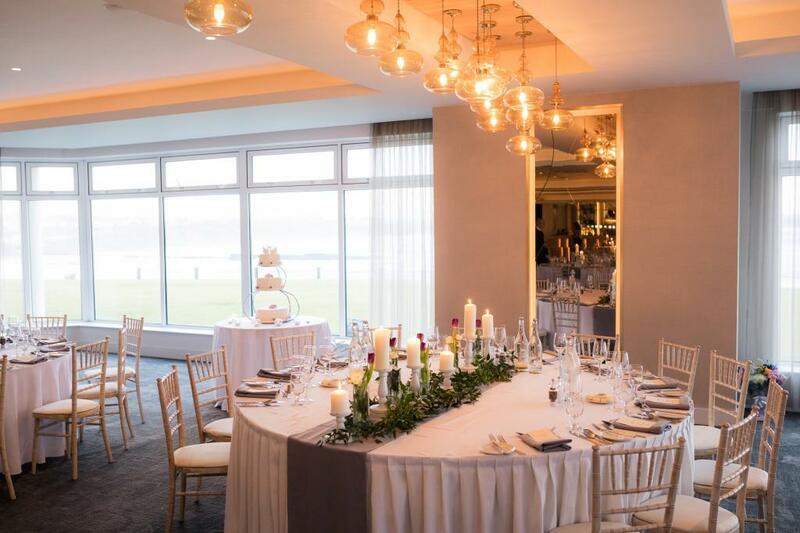 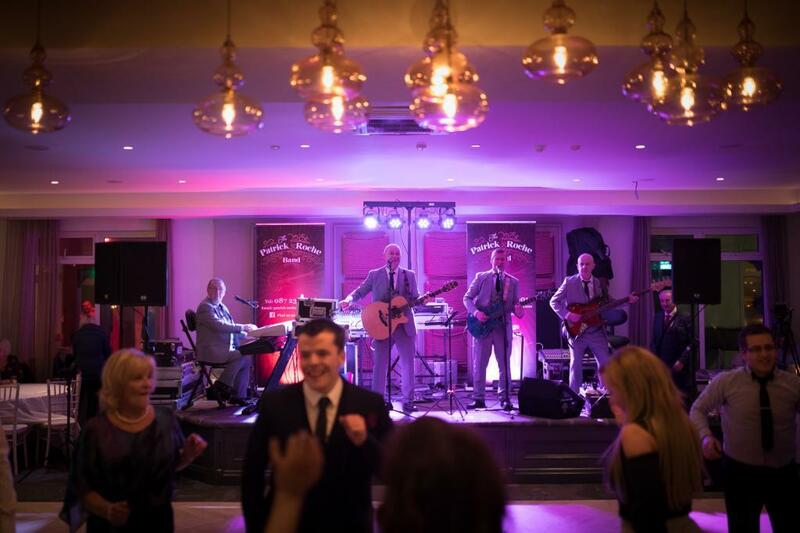 The February weather was really cold and wet and the wedding party headed straight for the Venue, the Armada Hotel in Spanish Point where they were met by wedding coordinators and guests to start a fabulous evening.